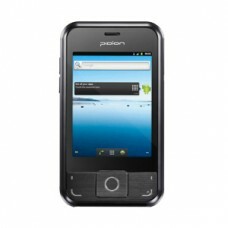 Bluebird Pidion BIP-6000 Warranty: 12-Month Factory Warranty Manufacturer's Website Link Product..
Bluebird Pidion BIP-6000 Warranty: 12-Month Factory Warranty Manufacturer's Website Link Product Bro..
Bluebird Pidion BIP-6000 25 pcs of FREE assorted, sample RFID inlays to be included for ..
Bluebird Pidion Mobile Device Description: BIP-170 Enterprise Handheld PDA Condition: Brand new,.. 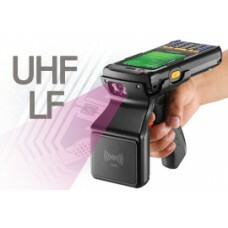 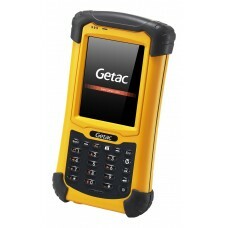 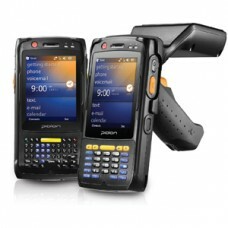 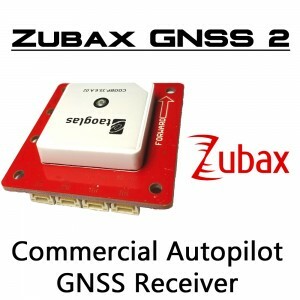 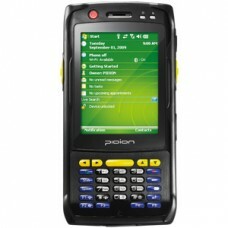 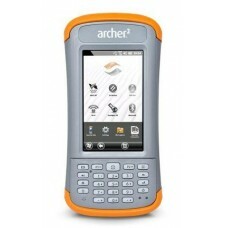 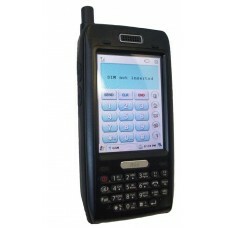 Rugged Handheld Data Collector Model : PS236 (PS 236) Manufacturer: Getac Warranty : Includes a .. 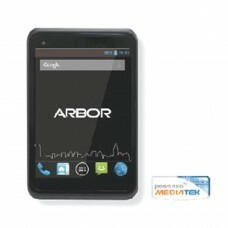 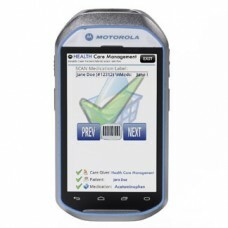 THIS DEVICE HAS BEEN DISCONTINUED. 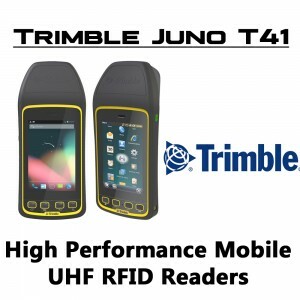 CONSIDER THE TRIMBLE JUNO T41 M FOR BASIC DATA COLL.. 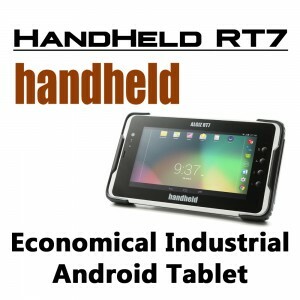 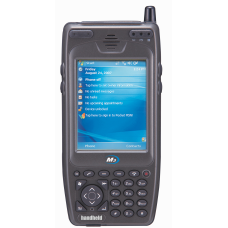 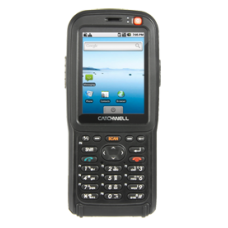 Rugged PDA Brand: Honeywell Model: Dolphin 70e Black Condition: Factory new, OEM Warranty: 12-Month ..
M3 Mobile Rugged PDA with integrated Camera, Bluetooth, WiFi M3 Mobile Ru..
Motorola MC40 Rugged HEALTHCARE PDA Condition: Brand new, direct from the factory Warranty: 1 Ye.. 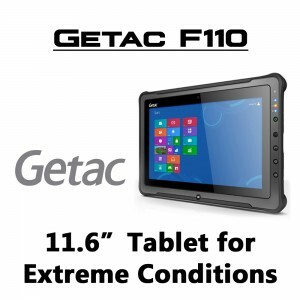 THIS DEVICE HAS LIMITED AVAILABILITY. 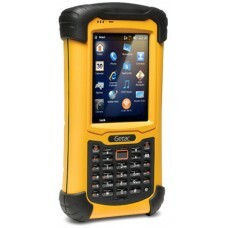 CONSIDER THE TRIMBLE JUNO T41 M FOR BASIC DATA COLLECTION ..
TDS Trimble Nomad 900LE Rugged Handheld Data Collector. 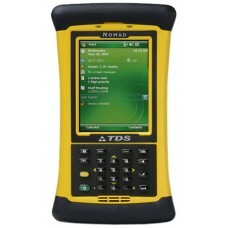 The fully rugged, waterproof Nomad 900LE..
TDS Trimble Nomad 900X Rugged Handheld Data Collector. 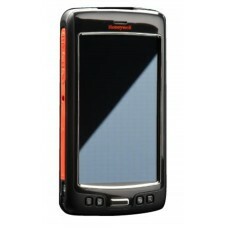 The fully rugged, waterproof Nomad 900X h..